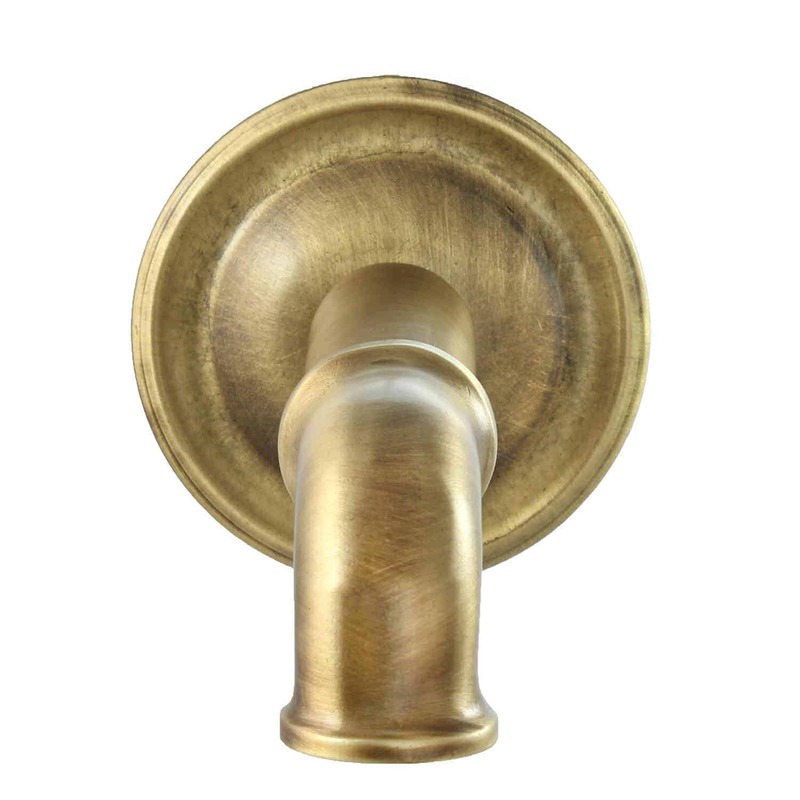 The Cortona Spout made from 100% brass is imported from Italy and offers traditional appeal. 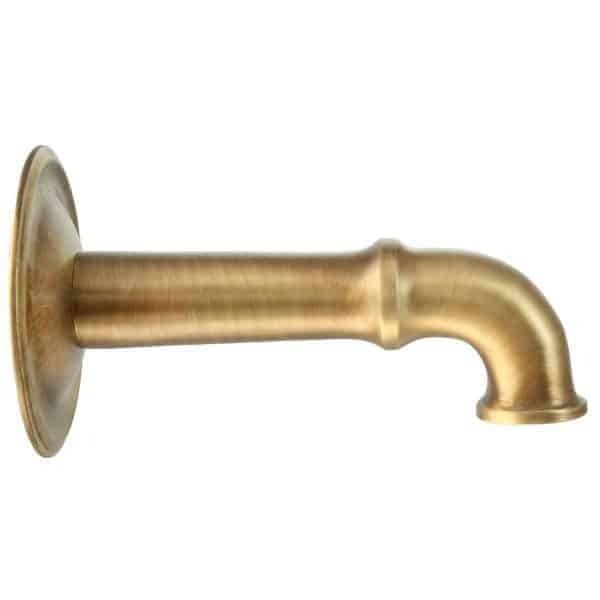 Its subdued style makes it an ideal spout for water feature applications. The Cortona Spout complements a range of architectural and/or outdoor living, pool, spa, and fountain designs. 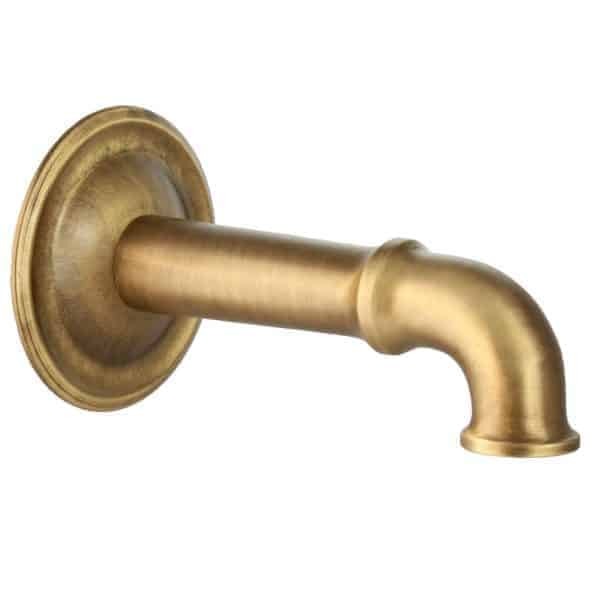 It is available in a variety of finishes. The price includes Dura coating.